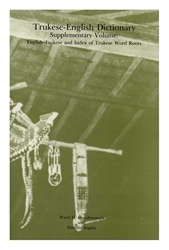 This second volume of the Trukese-English Dictionary supplements the first one, published in 1980. 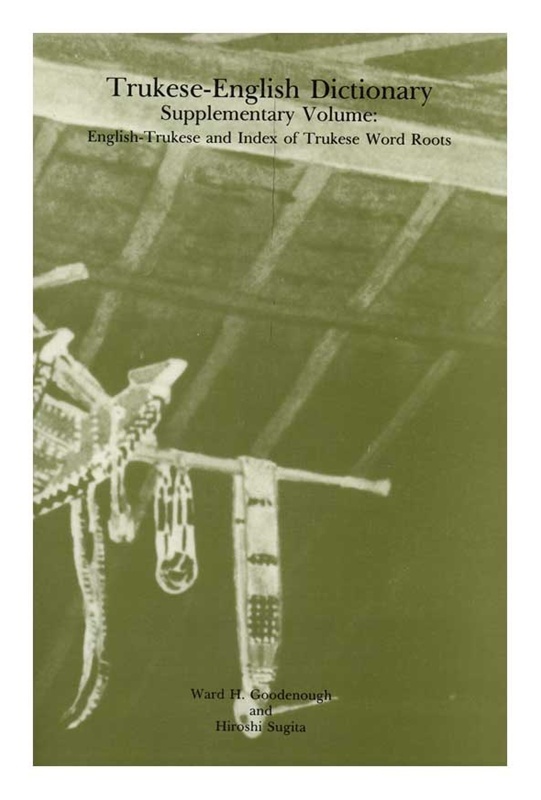 It provides an English-Trukese index or finderlist for the Trukese-English of the first volume & a concordance of roots, including what appear to be complex words that we cannot analyze into constituent elements. The Truk Dictionary Project was supported by the Nat. Science Found. (NSF), the Dept. of Ed. of the Trust Territory of the Pacific Islands, the Univ. of Penna., & the Univ. of Hawaii. Illustration.